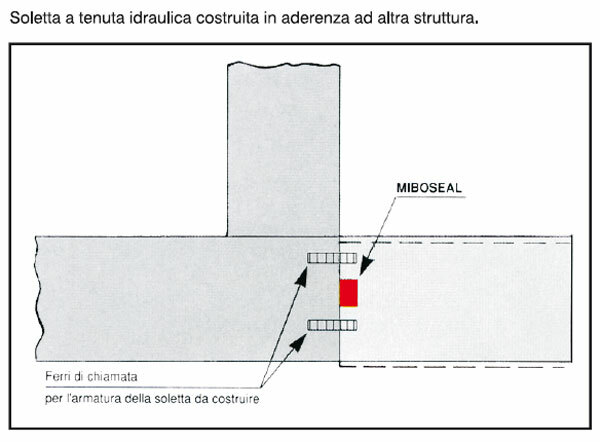 Waterstop for casting joints subjected to high hydrostatic pressure. Based on synthetic rubber. 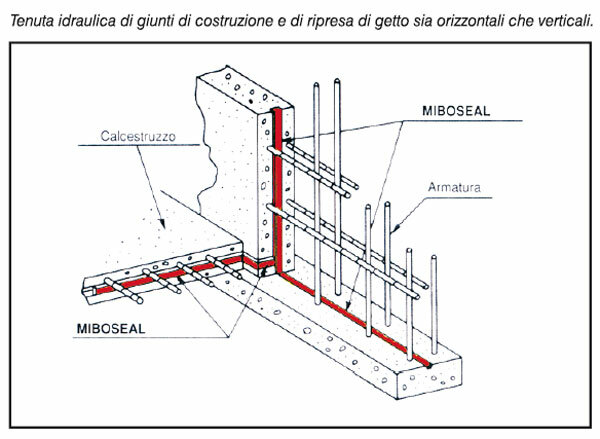 Used to seal horizontal and vertical joints. Suitable for tunnels, car parks, water treatment plants, tanks, pipelines, sewer trunk lines and for any underground work in general subject to occasional or permanent contact with water. (20 x 10) mm; reel length: 10 m.
The application surface must be even, in good condition, clean and dry. The waterstop must be secured using nails with a wide head and/or specific adhesives. It is important that the product adheres to the support, even during the first concrete casting stage. 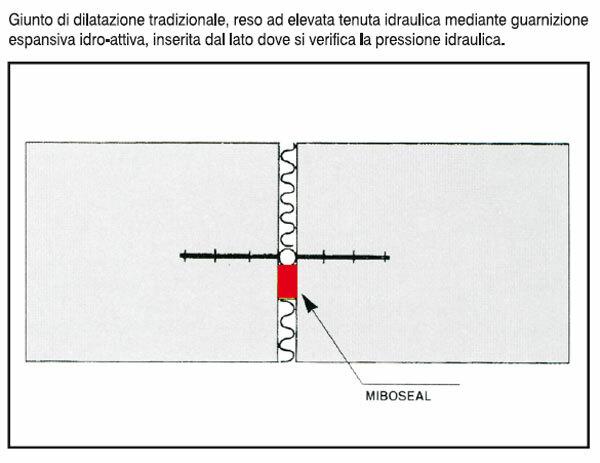 In joints between one tape and another, the tape must be applied so that the transversal section of the first tape adheres to the transversal section of the second, or so that the two tapes overlap by at least 10 cm. Side confinement must measure at least 8 cm. 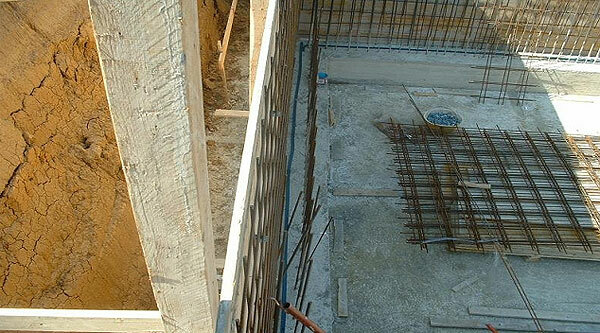 In the case of very damp concrete, it is advisable to start pouring the cast as soon as possible and anyhow within 24 hours of the waterstop coming into contact with the water. Considering that the aforementioned waterstop is not reinforced, it is strongly advisable not to pull or elongate the waterstop during application. Always secure the waterstop in compliance with its original length (10 m per roll).